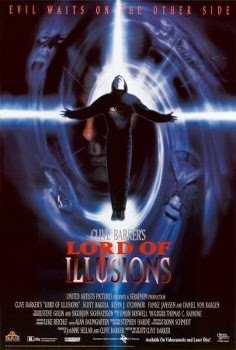 Lord of Illusions was released into theaters on August 25th, 1995. 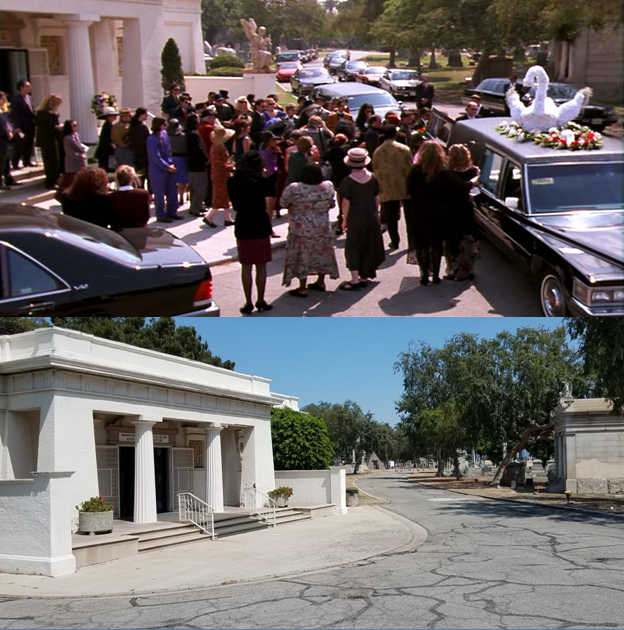 Filming locations include Los Angeles, Ca. I've always liked this film a lot, especially the unrated director's cut. There's something about combining the two world's of magic and horror that I find intriguing and I think this movie is vastly underrated. Horror icon Clive Barker wrote, produced and directed the film. Based on his earlier short story, The Last Illusion from Books of Blood Volume 6. This was the third film in which Barker directed and surprisingly his last to date. For the lead of Harry D'Amour, Scott Bakula was cast, best known for his role in the television series Quantum Leap which was originally broadcast on NBC from 1989-1993. The leading lady role went to Famke Janssen. Shes's been in such films as House on Haunted Hill (1999), X-Men, Taken and The Faculty. One of Janssen's The Faculty co-stars, Daniel von Bargen played the evil cult leader Nix. The score was written by Simon Boswell. The films first DVD release came in 1998. This building houses a number of small businesses. 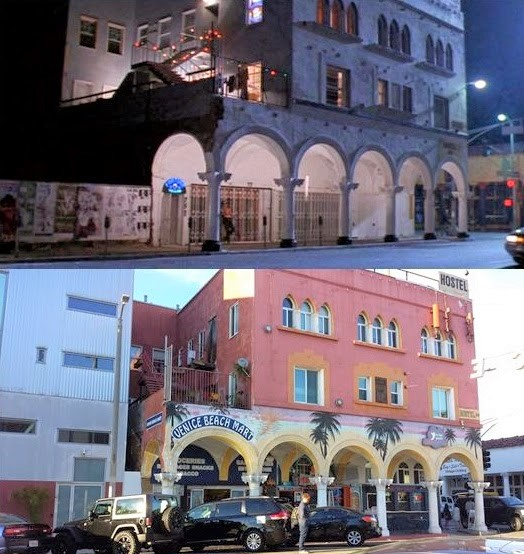 Among them are the Venice Beach Mart, The Poke Shack restaurant, El Huarique Peruvian Cuisine, a barber shop, The Soul Sanctuary, Venice Originals Skateboard Shop and The Venice Hostel. The Venice Hostel occupies the majority of the second and third storey floors. The house was designed by architects Lyman Farwell and Oliver Dennis for Rollin B. Lane in 1908. Ownership of the house remained in the Lane family until 1955 when it was sold to Thomas O. Glover, who's family still owns the property. In September 1961, the building was leased to Milt, Bill and Irene Larsen who began converting it to it's present state. 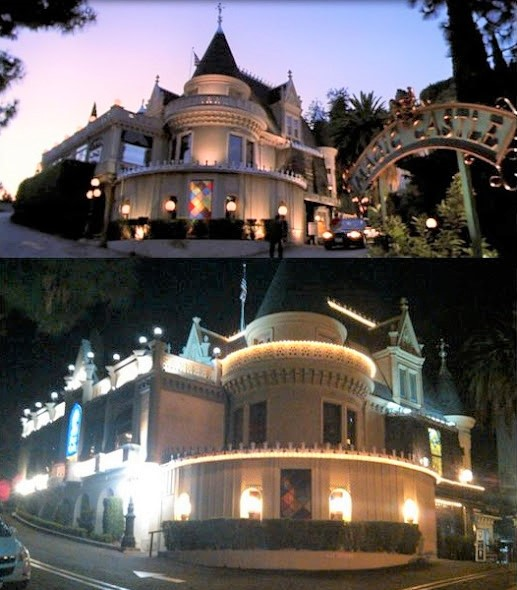 The Magic Castle officially opened on January 2nd, 1963. It serves as a nightclub for magicians and magic enthusiasts, as well as the clubhouse for the Academy of Magical Arts. Only members and their guests are allowed inside and a strict dress code is enforced. 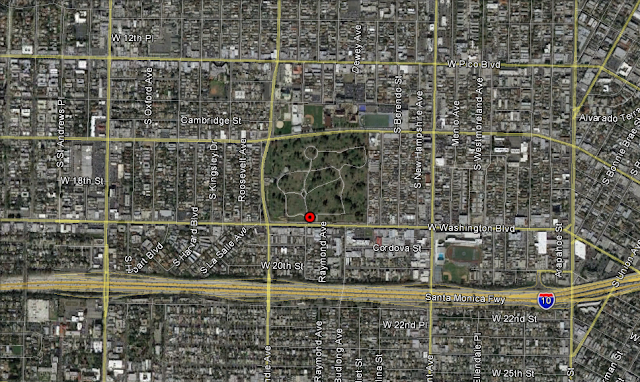 On January 17th, 1989 it was designated as City of Los Angeles Cultural Monument No. 406. Designed by architect B. Marcus Priteca in 1930, it was the last theater built by Alexander Pantages who at one point owned or operated 84 theaters in the U.S. and Canada. He sold the theater to Fox West Coast Theaters in 1932. In 1949 Howard Hughes acquired the Pantages Theatre for his RKO Theater Circuit and moved his personal offices to the building's second floor. From 1949 to 1959 the theater hosted the American motion picture industry's annual Academy Awards Ceremonies. It closed as a movie theater in January 1977 and re-opened the following month as a venue for live theater stage productions. The theater is currently operated by the Nederlander Organization. On July 5th, 1978 it was designated as City of Los Angeles Cultural Monument No. 193. 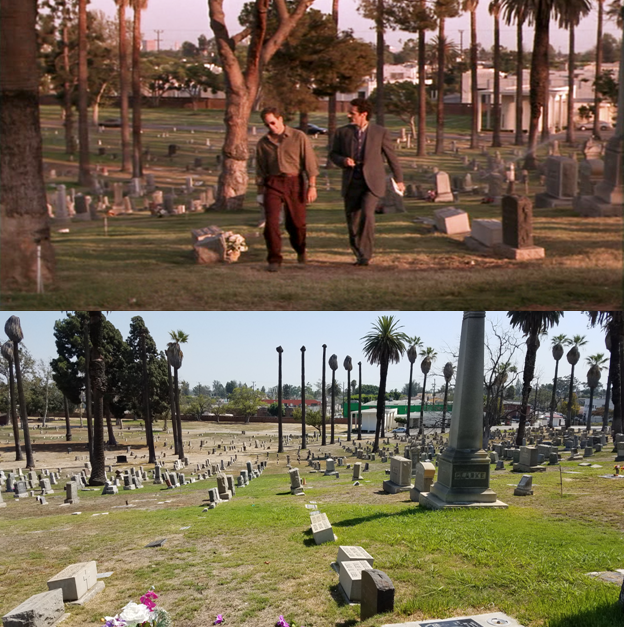 It was founded as Rosedale Cemetery in 1884, on 65 acres of land, when Los Angeles had a population of around 28,000 people. It was the first cemetery in Los Angeles open to all races and creeds. In 1887, the second crematory in the United States was opened at Rosedale Cemetery. It was also the first crematory west of the Rocky Mountains. 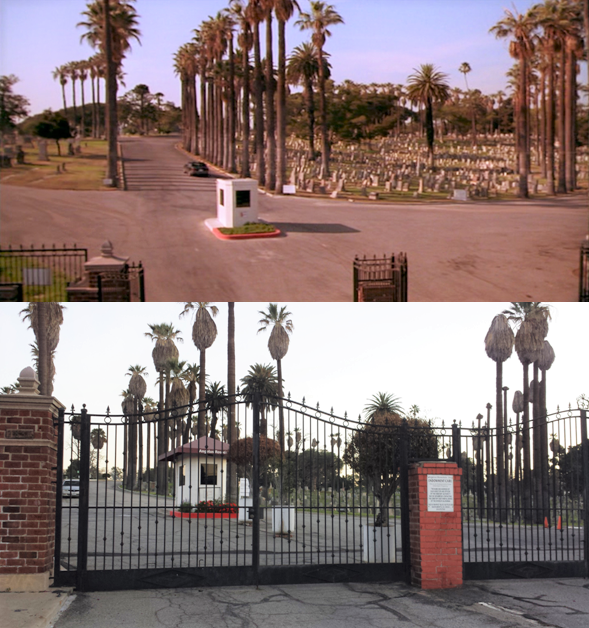 In 1993 the cemetery was bought by the Angelus Funeral Home and renamed Angelus-Rosedale Cemetery. 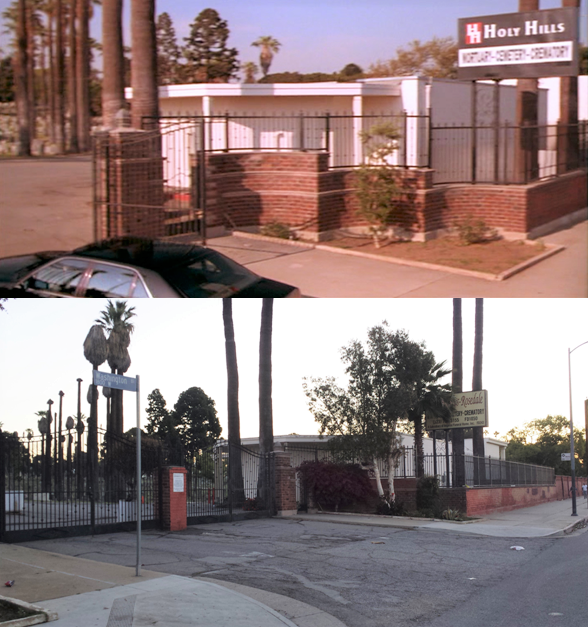 The Waxwork house at 637 S. Lucerne was also used in The Greatest American Hero episode Beast in the Black. I always thought it was somewhere in Pasadena.